Hello once again! Cannot believe it's already been a week since my last post. Where does the time go? So... Slight change of plan. 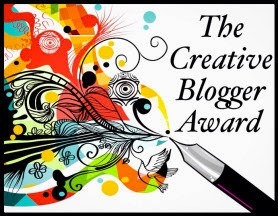 This wasn't the post I had planned for, but just yesterday the lovely Adriana nominated me for the 'Creative Blogger Award.' On that note it seems only fitting that I push the original post back a week and instead share this one. I hope none of you mind. You will have to excuse the 'tardiness' as this is the fastest blog post I have ever had to throw together. Literally done in a couple of hours due to lack of time. I hope it still reads ok! Firstly, thankyou so much Adriana! It was lovely of you to think of me. Apparently as part of my nomination I've to share five facts about myself with you the readers! So here goes, I shall try not to bore you all! 2. I originally qualified as a Hairdresser and Beauty Therapist in 2001 before 'falling' into a Dental Nurse trainee position. Fast forward 14 years and I'm still working at the very same practice. (Note. I have left and come back... TWICE!) It's a little bit like one big happy family... I work with the loveliest bunch of girls. 4. One of the first stories I ever wrote was titled 'Pixie Magic Amazing!' I would have been about seven or eight and I can still vividly remember typing it up on my dad's old Amiga computer! Blast from the past! 5. I always root for the underdog... No matter what! The second part of my nomination involves me nominating 15 of my favourite bloggers! So here are links to 15 blogs I love to follow! Please check them all out and see what you think. I must apologise to all the other lovely bloggers out there... I wanted to include you all but it would have been impossible! Charlotte is an 18 year old Psychology undergraduate from Leeds. She describes her blog as more of a diary - documenting her thoughts and feelings. 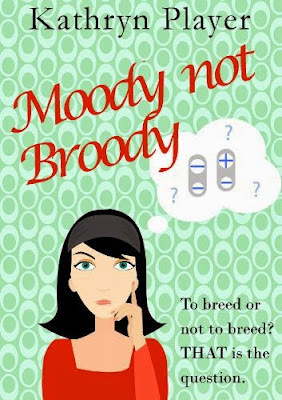 Totally on my wavelength which is perhaps why I love her blog, she loves to write! Studying to become a high school teacher, Kayla blogs about all things book related! She's 21 in July and lives in Sweden. Emma is a Vet student and an animal lover just like me! She loves to write, drink tea, take photos and make things. Her blog doesn't have a specific theme, it's full of anything and everything that she's interested in. I love Josie's blog! A London based beauty, fashion and lifestyle blogger, Josie graduated from 'London College of Fashion' with a fashion management degree. She previously worked for Mulberry and now works in PR and Marketing for a fashion software company. 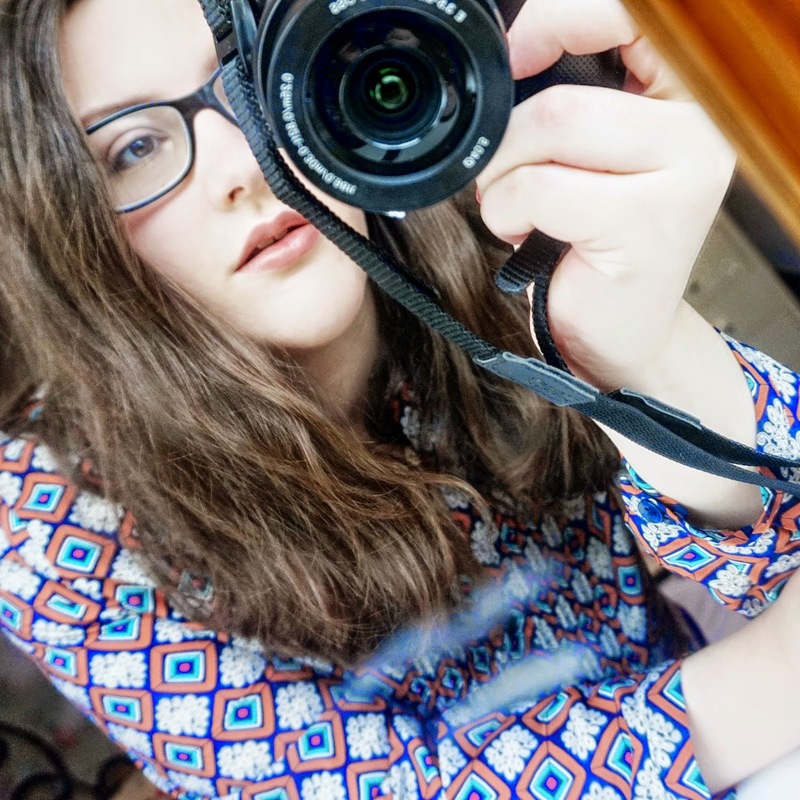 Emsy is a London lifestyle blogger with a passion for fashion, beauty and baking! Victoria is a relatively well known blogger. A photographer, stylist, editor and writer. 'In The Frow' is a style, life and beauty blog. Victoria has a PhD in mobile fashion app design. She blogs full time in London and her trademark is her purple hair! Rebekka is mother to a gorgeous little girl, wife to be and blogger! She loves homeware, asos, watching netflix and tan handbags! Her main 'blog goal' is to express an opinion and to share with readers, the shiny things that make her happy. She also loves to write. Lorna has been running her lifestyle blog for about three and a half years. She started it when in her third year of studying Graphic Design at university. After graduating, fed up with Graphic Design, Lorna gained a job with the motortrade. She writes about all sorts, beauty, food, places. Co-founder of The City Girls... 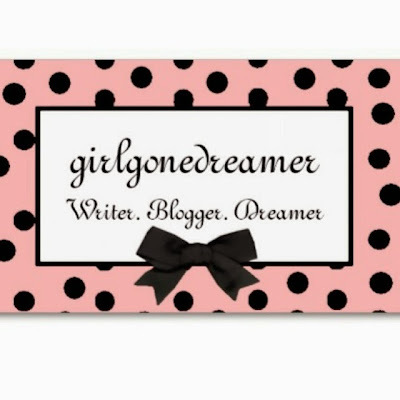 This is one blogger to watch! 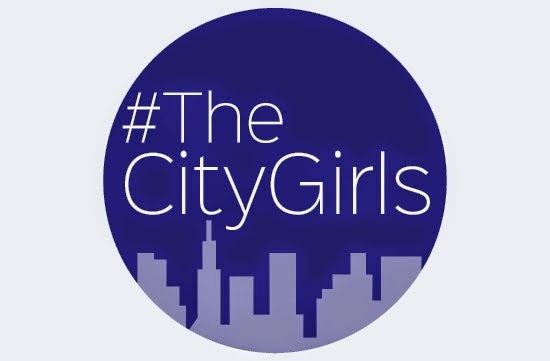 Holly-Lucy is the other Co-founder of The City Girls. She lives in a Northern city where it rains a lot! (I feel you!! Same here!) She's 29 years young and loves the feeling she gets when she publishes a blog post for all the world to see. Tea and Blush is a fashion, beauty and lifestyle blog. I have a special fondness for Becky purely because we chat via social media on a regular basis. She is loveliness personified! Still a teenager, Becky blogs about fashion, beauty, life and thoughts. She loves writing, cats and shopping! Kayleigh is one talented young lady. A Graphic Design student at the University of Leeds. She is currently on her placement year and also works one day a week on the Waitrose cake counter! I fell in love with Kayleigh's blog the second I saw the bright header image. It just grabbed my attention as if her blog was demanding to be read. And of course read I did. She loves (amongst many other things...) Cath Kidston, her Macbook, nail polish and cheesecake! Kayleigh is another one to watch... Her vlogs also make for excellent viewing! Olivia Jade is a 20 year old university student. She's studying Film and Television Production. I have a lot of admiration for Olivia. Not just because she's a busy lady and still finds the time to blog but because she is vocal about her Mental Health. Speaking out is so important if we want to rid the world of stigma so I'm very proud of her. Of course her blog is full of other lovely things too such as beauty, fashion and lifestyle posts. 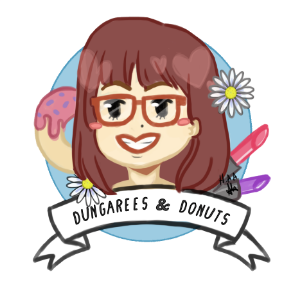 Did I mention she created my gorgeous blog button? 20 year old Abbie blogs about beauty, makeup, and fashion. She has a passion for writing which makes her a girl totally after my own heart! Abbie says she has formed friendships with so many bloggers. I can completely relate to this. Perhaps it's because we have a common ground but whatever the reason, I'm so grateful I have had the chance to encounter all these lovely people who I too consider friends. I adore Maddie! She is another book lover and blogs about her favourite reads. You'll also find she posts book reviews and in the future possibly some interviews too! *Nominate 15-20 blogs and notify all nominees. *Thank and post the link of the blog that nominated you! *Share five facts about yourself with your own blog readers. *Pass these rules onto your own nominees. *Nominee photos taken from relevant blogs. Copyright remains with blog owners. Interesting and formative post, well done on your nomination . You asked for them so here are my 5 facts about me. 1. I'm always looking up. I'm in the cloud appreciation society, I've formed my own aviation society and many of my photos are taken looking upwards! 5. I have no idea where my blog is taking me! I fully support your idea creative blogger award,at a result the blogger are inspired and they invention new write.Your five tips idea exceptional,thanks for give our a nice post.